I am a life architect and holistic health coach with more than 17 years as a professional organizer. I combine my hands-on organization skills with a holistic approach to health and wellness to help my clients achieve optimal well being and peace of mind. Organization doesn’t mean perfect. Organization means purpose. Organization brings freedom. Freedom to make the best lifestyle decisions, to live your best life, and to be truly well. Learn how to be purposeful with what you own, how you live, and with what your space looks and feels like. 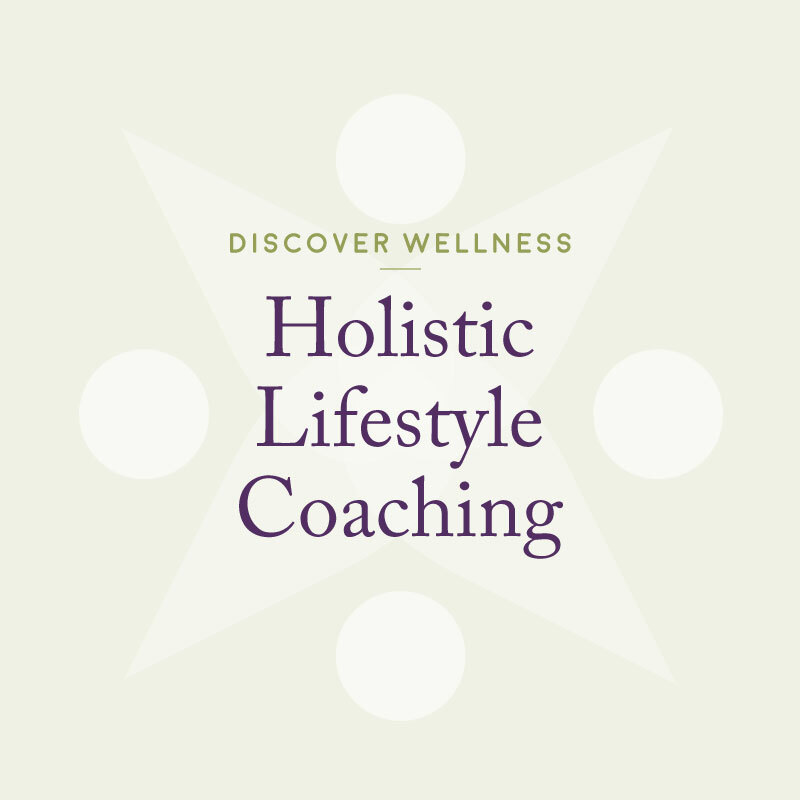 In these tailored-to-your-needs programs you will be mentored to obtain holistic wellness with your physical health, mental well-being, and overall lifestyle management, and supported in making changes so you can reach the wellness goals you set. This self-guided program introduces the basics of shopping, cooking and eating your way healthy. 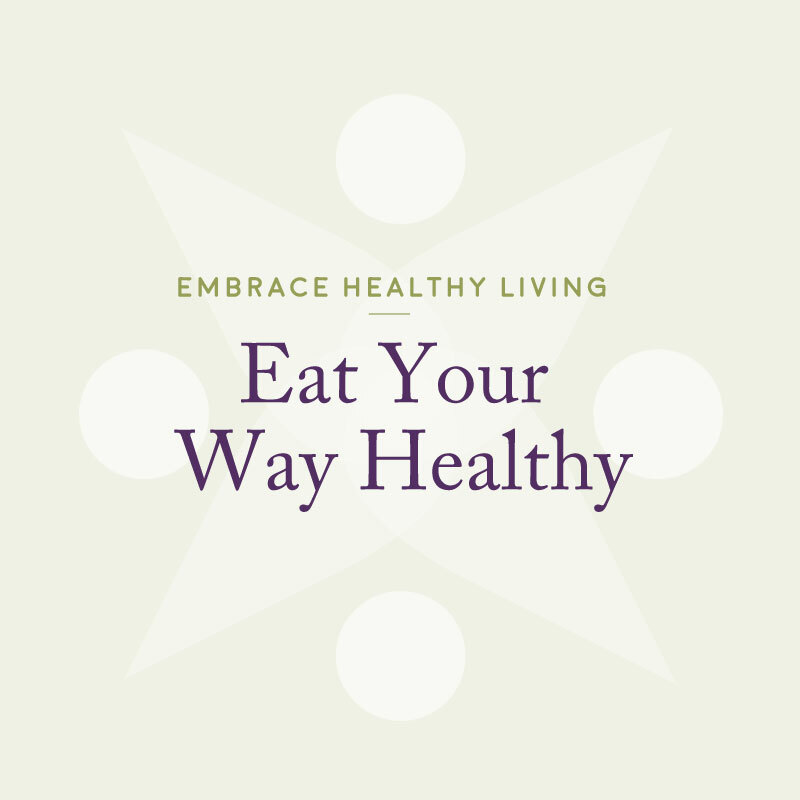 The wellness theories you will learn will be put into practice as you embark on a 30-day clean eating, Paleo-inspired regimen to kick start your health. Begin your journey to wellness by working through this program at your own pace. 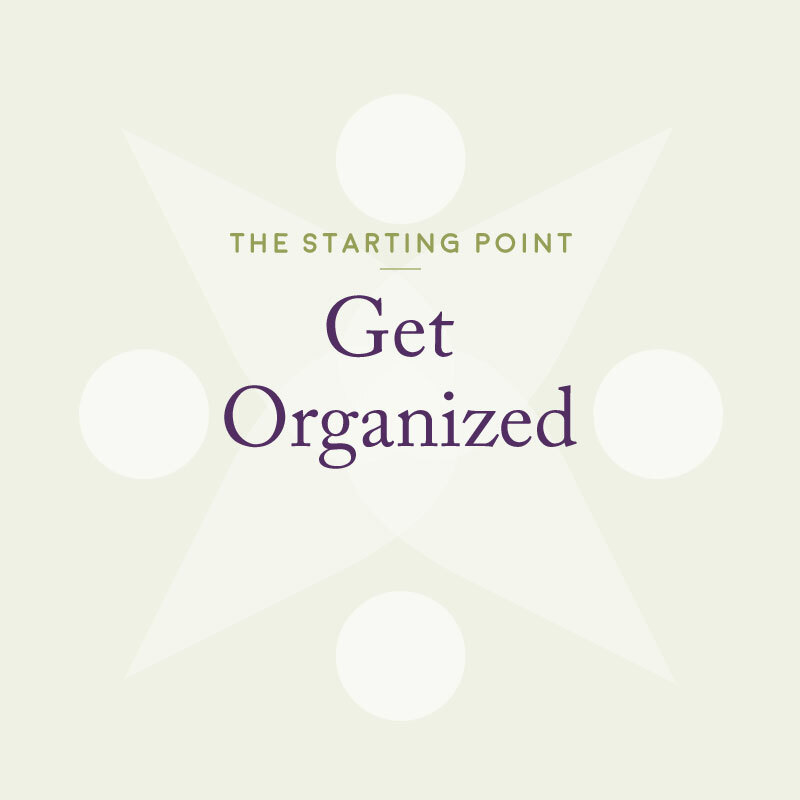 Want some tips on living an organized life? Sign up for our newsletter and we will get you started with Francesca’s Fundamental Facts, her best tips on living life lite and organized.